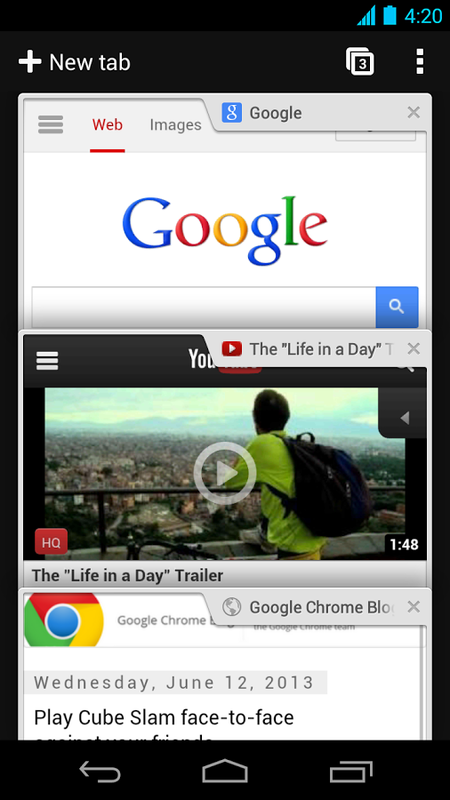 Google released a new beta version of Chrome for Android. At the same time, owners of a mobile device running iOS are not forgotten as Google also offers an updated Gmail for iOS, more related to Google Drive. The new version of Chrome beta is already available for download. With some elements of design already announced in June at the conference I / O. These elements Material Design were introduced in the beta. As in its web version, the browser will provide account management and access to various Google services. One aspect that should appeal to professionals who regularly use these tools. The same for iOS, where the Gmail update includes better integration of Google Drive, thus facilitating access to documents that may be stored. Attachments can now be saved on the drive.